What are the best Porsche Trackers? Porsches are incredibly valuable and sought after vehicles, both aesthetically pleasing as well as a real pleasure to drive – in turn, this makes them the ideal target for any would-be car thieves who are looking to separate an owner from the hard-earned, personal-investment that is a high-end sports car. 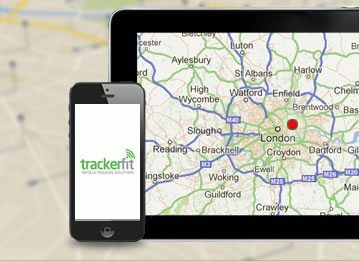 We at TrackerFit are all too aware of the destructive and shameful aims of car thieves looking to make away with a valuable Porsche and, by listening to customers, their concerns and their needs, we are able to make the best recommendation for a Porsche owner who wants to protect their pride and joy. What Porsche Trackers are available? • This system can be transferred onto your future vehicles - saving money! Once your Porsche has been located by the SmarTrack Protector Pro Porsche Tracker, SmarTrack will then immediately arrange for a Security Guard to wait with your prized vehicle until recovery can be arranged, this adding to extra degree of security by offering personal protection to the car as well as a visual deterrent to any other potential thieves who may be looking to strike before the recovery team is present. Moreover, unlike almost all other vehicle tracking devices, the SmarTrack Protector Pro Porsche Tracker can be transferred between vehicles, therefore meaning that one unit can be mobilised between cars dependent on the needs of the individual customer. 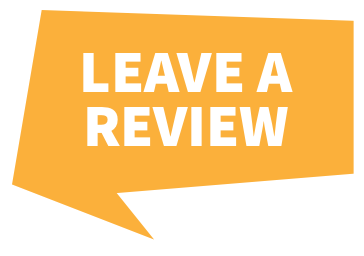 It is worth noting that this unit mobilisation must be actioned by an approved SmarTrack engineer in order to stop the warranty being voided and therefore it is important to let us know if you think you may require this service at any time in the near future. 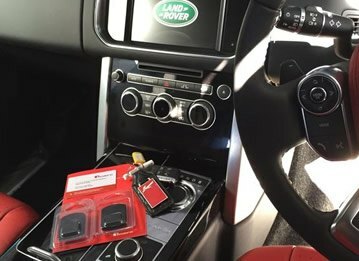 Both designed and manufactured in Britain, the SmarTrack Protector Pro Porsche Tracker has been awarded e-mark and Thatcham TQA208 status to give one further peace of mind. The SmarTrack Protector Pro is also an ideal tracking system for any type of car, van or any other type of automobile and the tracker is fitted with a an internal aerial to deliver a higher security and a IP56 ABS casing for extra protection. 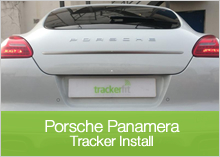 This Porsche Tracker is covertly fitted by our SmarTrack Approved installers that are located throughout the United Kingdom. 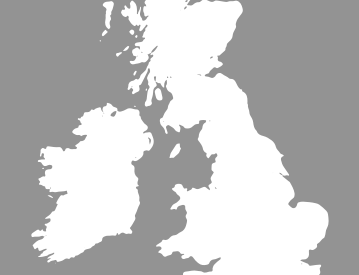 If you need a Porsche Tracker or require more information then don’t hesitate to contact us on 0800 096 3092.